Reading with my children is one of those special pleasures that I truly enjoy. Little Lady, who is entering 4K this fall, loves to read. From an early age she would pull books off the shelf and sit with me to read for long stretches of time. Most nights she falls asleep with a book in her hands. She is learning sight words and thrilled by the fact that she will be able to read all on her own very soon. We have worked on building her library and encouraging reading since she was born. It can take time and money to build a child’s library. 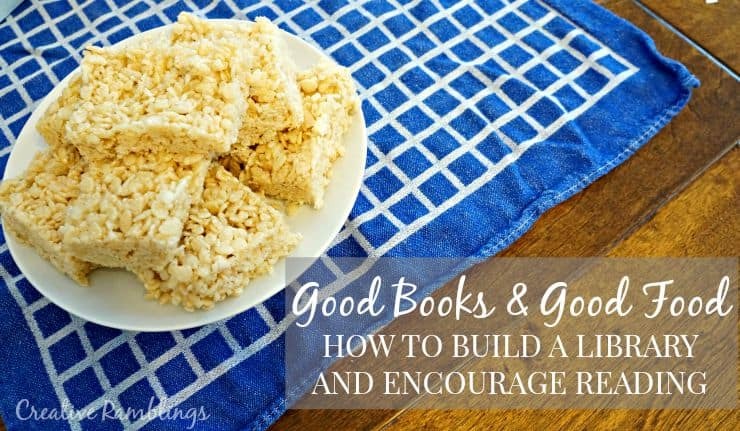 Today I am sharing 5 ways to build your child’s library that are free or very low cost, and a few tips to encourage reading. Children’s books open up new worlds for kids and help them use their imagination and play in ways they might not otherwise try. Baby Girl (1) would read for hours before bed if I let her. She hangs on every word of her stack of board books and many of her new words are from her favorite books. Little Lady likes to play house and store, and I’ll watch her play out stories with her friends from whatever book we are currently reading. Having books at our fingertips allows us to read daily and always have something new on hand to fuel their imagination. 1. Library and book sale. Checking out books at your local library is a great way to experience new books and keep your home library fresh. Many libraries have books for sale too. We always have a few shelves of books for $1 or less and sometimes we find some gems. Head to your local library, check out a few books and see if you can find any for sale. 2. Rummage sale or thrift store. These sales are a great place for books. Rummage sales at homes with older kids might have loads of children’s books they are trying to get rid of. Same with thrift stores, when kids grow up parents like to down size. Often times you can find like new books for a quarter or less. I like letting Little Lady pick out her own books at our thrift store, she gets a big stack and I only have to spend a few dollars. 3. Gifts. When birthdays and holidays roll around kids are typically drawn to the latest and greatest toys. I like to add a few books to my kid’s gifts, and ask Grandparents to do the same. They are always excited to receive them and they are bound to get something they haven’t read before. 4. Ebooks and apps. There are so many apps and programs available that allow children to read books online for free or very little. Little Lady had an app that read stories to her last year, and now uses one that let’s her interact with a book. You can also check out ebooks from your library and read them on a reader with your kids. 5. Kellogg’s® Family Rewards books. 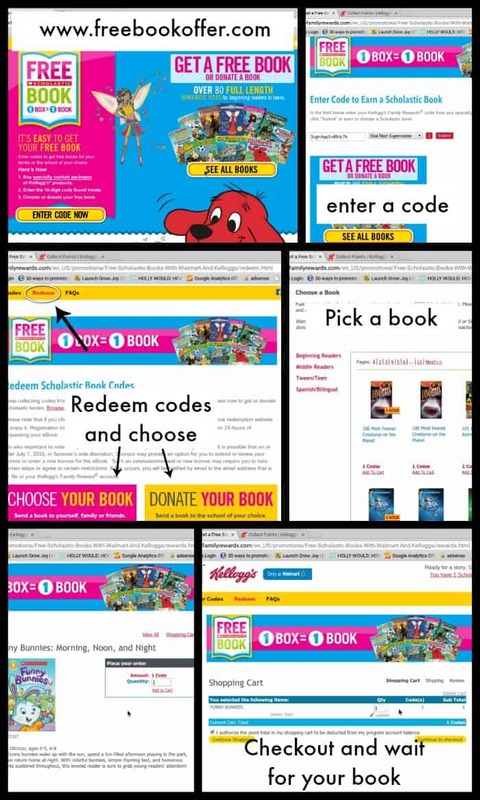 This is a new, limited time, offer where you can redeem codes on specially marked boxes of Kellogg’s products for free Scholastic books. Little Lady and I just redeemed our first code and she got to pick out a book. We regularly eat Kellogg’s® Cereals so the book is a nice bonus. Redeeming the code for a book was a simple process. 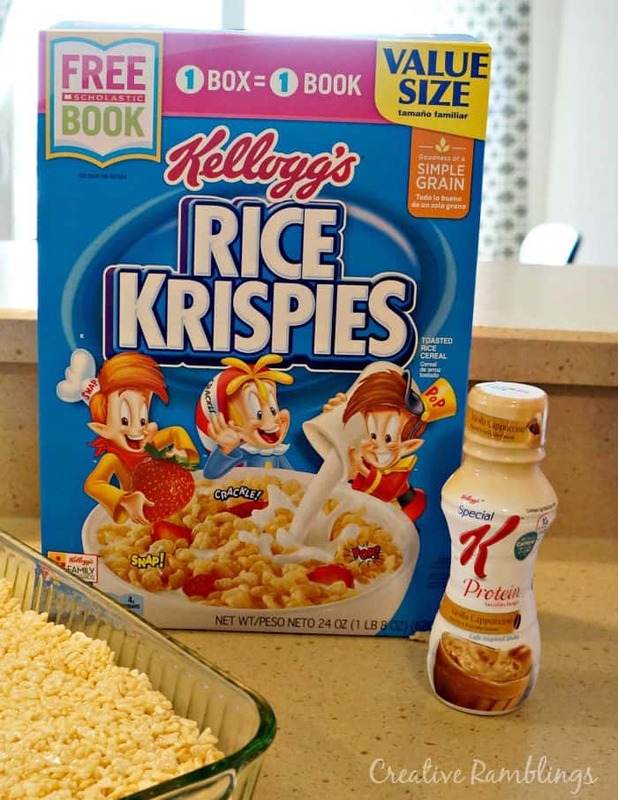 I started at Walmart and picked up a box of Rice Krispies®, then found the code inside the box and went online to enter and redeem my code. A few things to note, you must redeem your code within 14 days of purchase. You can start here to enter and redeem codes. One box of Kellogg’s products = 1 book and you can redeem up to 30 books! This Kellogg’s program could really boost our library just in time for back to school. There are 80 titles available and they all ship free of charge right to our door. I love the option to donate a book as well and gift the love of reading to another child. If you are an online shopper you can also buy directly on Walmart.com and receive a free book from purchases made between 7/21/15 and 9/11/15. 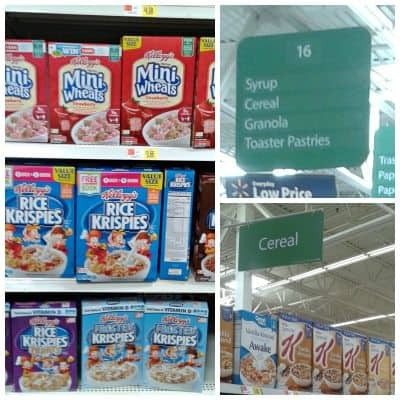 Look for Buy Now button atwww.walmart.com/KelloggsBackToSchoolBooks for a list of all eligible items. Little Lady and I like to have special one on one reading time while her little sister naps. 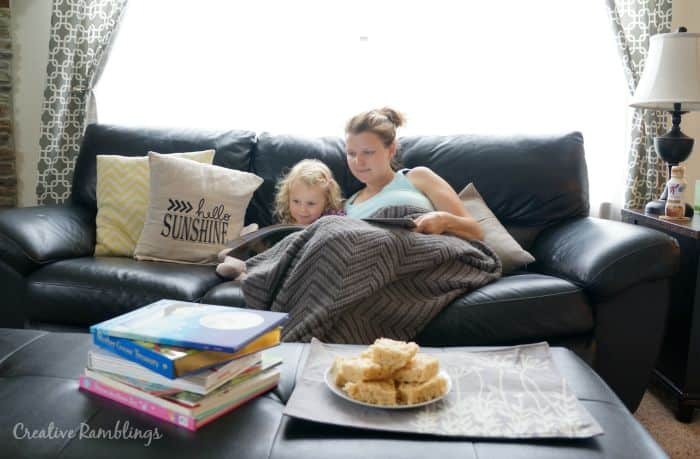 We make a snack, grab some books, and cuddle on the couch. Good books and good food make for a wonderful afternoon. 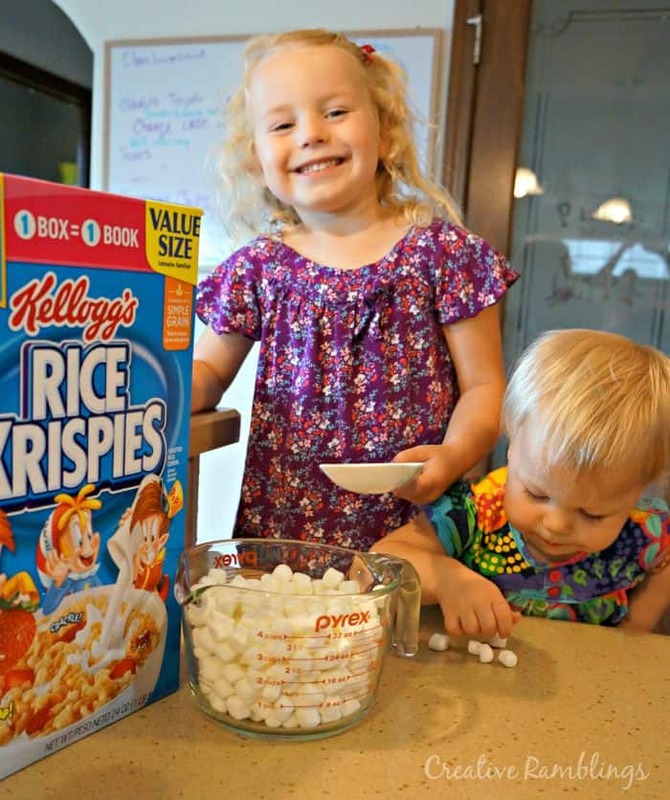 Our favorite snack is Rice Krispies® Treats. We can make these together, no baking involved, in a short amount of time and we both love them. This tried and true recipe makes delicious treats every time. In microwave-safe bowl heat butter and marshmallows on HIGH for 3 minutes. Stir until smooth. Add cereal and stir until well coated. Press into a greased 9 x 13 pan using wax paper or a spatula covered in cooking spray. Let set and cut into squares. As much as I love a sweet treat, I like to have a little something for me during reading time. These Special K® Protein shakes are delicious and give me a little boost that I so often need in the afternoon. Making reading a special occasion and associating it with something your children really like is one way to encourage reading. Letting children pick out their own books and then select what to read during the day, or before bed, puts them in control and will help build a love for reading. Tell me about how you read with your kids? What is your go to book this summer? Be sure to pick up specially marked boxes of Kellogg’s® products and order your books here today, I’d love to see what you pick out. Share your book with me using #Back2SchoolReady . What great thoughts and tips. Nice of you to share!